In 1914, ‘Lime Kiln Cottage’ stood close to the Bushey railway arches, near the kilns where local chalk was once burned to provide lime. Up the hill towards Bushey village, just beyond ‘The Merry Month of May’ alehouse, was a row of cottages with the intriguing name ‘Crook Log’. Both ‘Lime Kiln Cottage’ and ‘Crook Log’ were demolished decades ago but this year the Bushey First World War Commemoration Project will focus a spotlight on them and other houses in the area as the servicemen who died in the war are remembered . 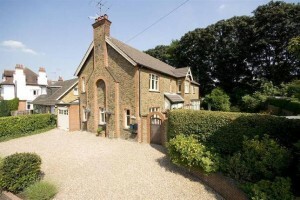 ‘Lime Kiln Cottage’ was home to the Drake family, who lost two sons, and five servicemen living at ‘Crook Log’ gave their lives for their country. The communities of Bushey and Oxhey in 1914 included wealthy land owners, labourers and railway workers. Some who enlisted for war service lived in grand mansions and others in tiny cottages. More than three hundred and fifty did not come home. 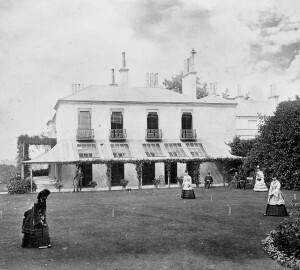 Bushey Manor House, which stood on the site now occupied by The Bushey Academy, was owned by Charles Gabain, a retired French coffee importer, Bushey Urban District Councillor and JP, who lost his only son in the war. 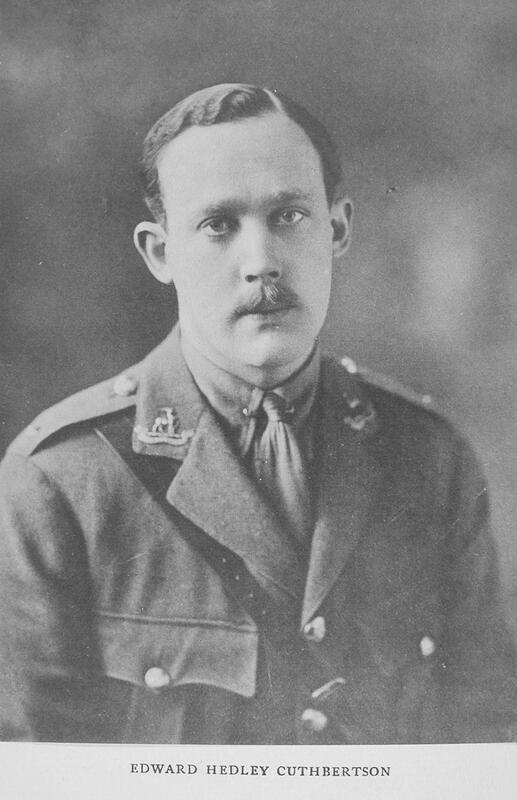 Captain William Gabain, who was awarded the Military Cross for gallantry, was last seen in 1918 ‘in a sunken road holding on with a handful of men practically surrounded by infinitely superior numbers of the enemy’. He was reported missing but it was nearly a year before his family accepted that he had died and his obituary appeared in The Times. 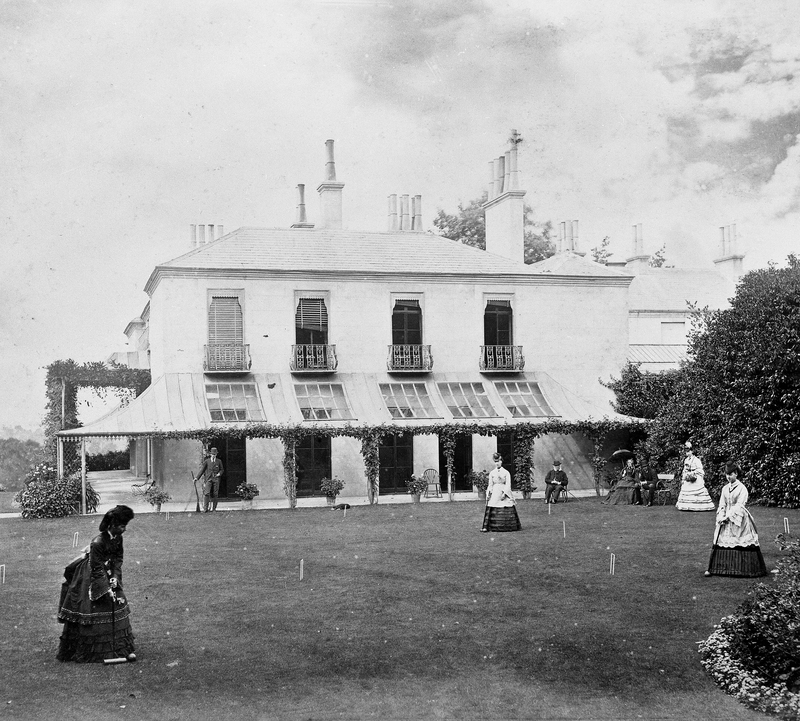 ‘Hartsbourne Manor’, now a golf club, was owned in 1914 by the American actress, Maxine Elliot, who was said to be engaged to a New Zealander, Anthony Wilding, a former Wimbledon Tennis Champion and frequent visitor to her home. In May 1915, Maxine Elliot was working for the Red Cross, the first American to do so. 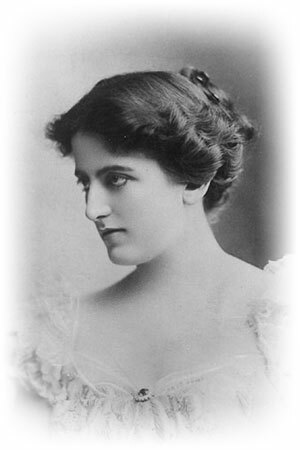 She was travelling along the waterways of Belgium, providing starving refugees with food and medical attention, when she heard that Captain Wilding had been killed in action at the battle of Aubers Ridge in France. 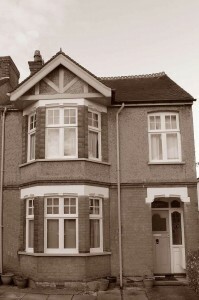 The man she hoped would join her permanently at ‘Hartsbourne Manor’ had perished. 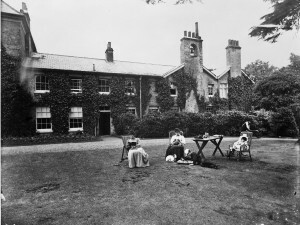 ‘Kestrel Grove’ in Bushey Heath and Bushey House in the village are now both private nursing homes but in 1914 they were occupied by wealthy families. Walter Burgh Gair, a banker and a director of The Great Central Railway, with a railway engine named after him, owned ‘Kestrel Grove’. His son, Henry, a banker married to the great granddaughter of Samuel Taylor Coleridge, enlisted with the Dorsetshire Regiment and served on the Western Front. He died of wounds on 15 May 1918. 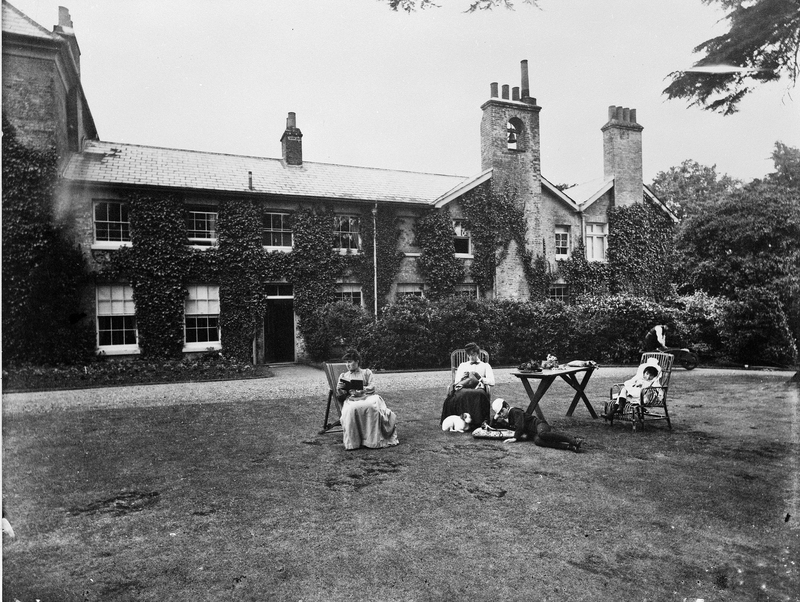 ‘Bushey House’ was owned by Edward Hedley Cuthbertson of the Stock Exchange, whose two sons died in the war. His eldest son, Edward, enlisted in 1914 and served in France. He was twice invalided out before being sent to Mesopotamia, where he died in hospital in 1917. 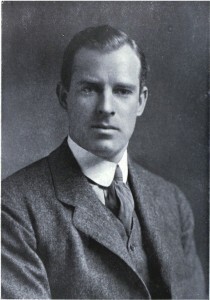 Hugh, his younger brother, was killed in action in France a year later. These are just a few of the servicemen who lived in the mansions of Bushey but who lived in houses such as ‘Wentworth’ and ‘Inglewood’ in The Avenue, ‘Wayside’ and ‘The Sheiling’ in Grange Road, ‘Burnage’ in Bushey Grove Road and ‘Finch Cottage’ on Finch Lane? Who were the servicemen who lived at ‘Grove Cottages’ in Falconer Road, in ‘The Bungalow’ in Bournehall Road, at ‘Ivy House’ on the High Street and at ‘Cleveland’, now part of St Hilda’s School? Who enlisted from ‘Caroline Cottages’ in Oxhey and ‘Silverstone’ in Capel Road? 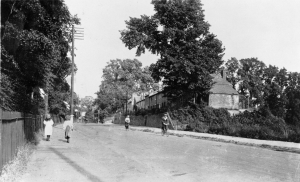 Who was the famous bell-ringer who lived at ‘Alderbury’ in Oxhey Avenue and died in 1918? 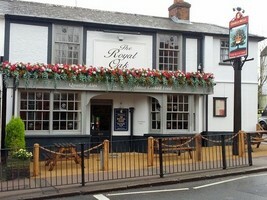 The alehouse keeper of The Royal Oak on Sparrows Herne lost a son in the war and Bushey Heath also had fatalities. Families living at ‘The Wintons’ and ‘Powis Court’ in The Rutts and the occupants of ‘Alpha Cottage’, ‘Eton Cottage’, ‘Chester Cottage’ on the High Road and ‘Itaska Cottages’ in Windmill Lane all received the dreaded yellow telegrams. The majority of small terraced houses and cottages in Bushey and Oxhey did not have names but there were 11 fatalities in School Lane and 14 in Vale Road. New Bushey, later called Oxhey Village, was built for railway workers and was home to many young families. This area was one of the hardest hit with 15 fatalities in Villiers Road and 20 in Upper and Lower Paddock Roads. 180 houses in Bushey and Oxhey have been identified as the homes of servicemen who died during the war and there are many more that have been demolished or cannot now be traced. In addition, The Royal Masonic School in The Avenue, a significant part of the Bushey community during the war years, recorded 111 former pupils and staff who died on active service. As part of the Bushey First World War Commemoration the present occupants of the houses where servicemen died will be invited to place a temporary plaque in their window or on their front gate in remembrance of those who made the ultimate sacrifice. Perhaps your house will be one of these. The war affected every family in some way and men volunteered or enlisted from most homes in the area. Come to the exhibition ‘Bushey during the Great War: A Village Remembers’. Read the stories of those who died and those who survived. Find out who lived in your house in 1918 and discover if he served in the First World War.